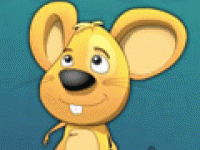 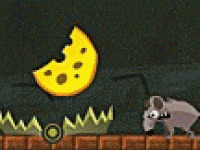 Wow, another cool puzzle game for smart players Cheese Barn is waiting for you to play. 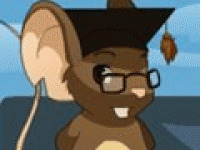 Use your mouse and click on box to move it. 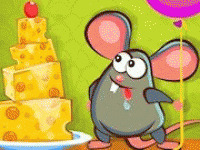 Move it right way and then send mouse to eat a cheese. 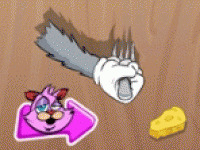 Have a fun! 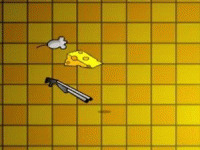 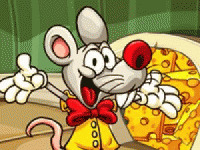 Choose related Cheese Barn game online.